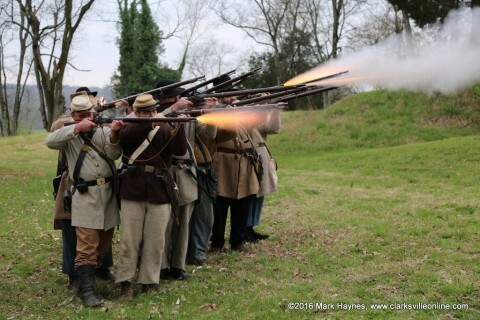 Clarksville, TN – On Saturday, March 19th, the Fort Defiance Interpretive Center hosted reenactment by the 5th Tennessee Company “E” reenactment and book signing event. Uniformed Reenactors demonstrated the life of a Civil War soldier along with musket firings from 10:00am until 4:00pm. 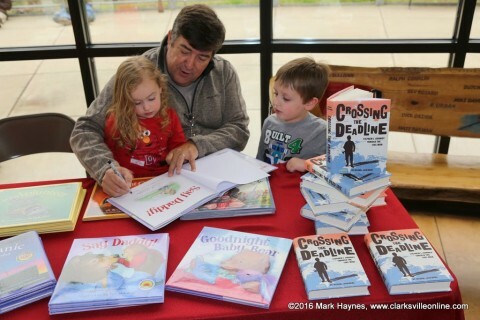 Author Michael Shoulders held the launching of his new book “Crossing the Dead Line” at the Center from 1:00pm to 3:00pm. He signed copies and read from his new book. The 5th Tennessee demonstrating musket firing at Fort Defiance Interpretive Center. “Crossing the Dead Line” is a Civil War novel about Stephen Gaston, a 13 year old boy that enlists with the Union army. He is captured by Nathan Bedford Forrest and sent to a Confederate prison. He survives 6 months and then is put aboard the steamboat Sultana to go home. However, he becomes involved in worst maritime disaster in U.S. history when the Sultana sinks. As it turns out, Scott Johnson from Louisville, KY, the commander of the 5th Tennessee reenactors had a relative that was on the Sultana when it sunk. “The author speaking here today has a book that part of it has to do with the Sultana. I had a relative, that was on the Sultana and he survived. He was Nicholas Johnson, Union private, 2nd Kentucky Calvary company “H”,” said Johnson. “He was captured in Georgia in 1864. He was imprisoned in Andersonville Prison, which was one of the worst military prisons there was. He ended up getting moved from there to Vicksburg. Then he was put on the Sultana to come home,” Johnson stated. The 5th Tennessee Company “E” reenactors were at Fort Defiance showing those in attendance the life of a Civil War soldier in his camp, doing drills and marching. They showed everyone the different types of marching and firing maneuvers. The demonstrated how soldiers would get from point A to point B and how they would go from marching in a column into a battle line. One of the more interesting demonstrations was when the soldiers were lined up to fire. They showed how the firing direction could be changed up to 45° left or right by the soldiers slightly shifting in formation. This prevents the entire line from having to move to change the firing direction. “The 5th Tennessee reenactors are group of people that have a love of history. They come together to show that to people and keep history alive,” said Johnson. 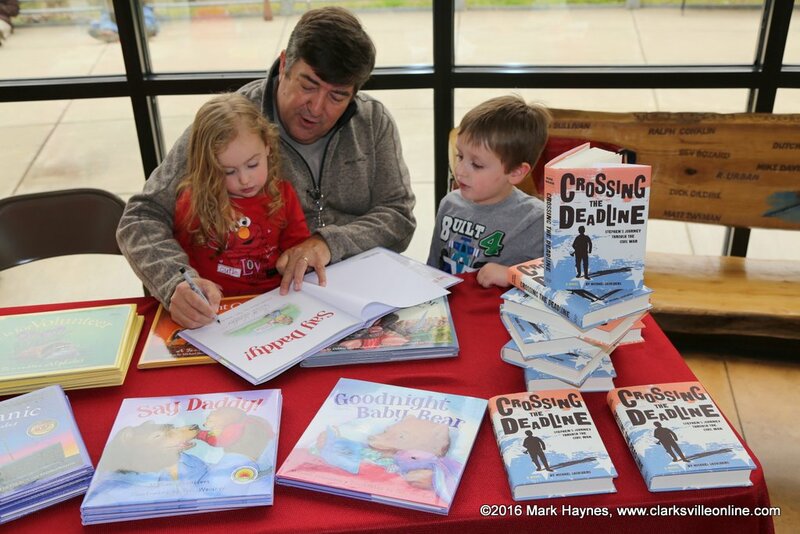 To see more photos of this event, visit the Discover Clarksville Photo Gallery. 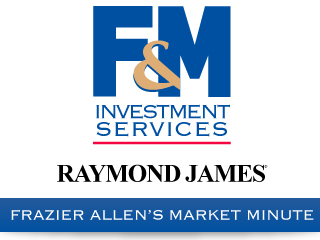 They are a family oriented organization, providing activities for all members, of the family. Their Unit comprises two related groups. The first is the 5th Tennessee Club and the second is the 5th Regiment Tennessee Infantry, Company “E”, CSA, Reactivated. Their Club is democratic, in form. Each full member has voting privileges and is requested and expected to take part, in all Club meetings. Officers of the Club are elected annually, and all full members are qualified, to run for and hold office. We encourage and desire, that members feel free, to make suggestions and recommendations, for the improvement, of both, of our groups. “E” Company endeavors, to present, an authentic portrayal, of the life and times, of the Confederate soldier. We achieve this endeavor by participating, in regional and national re-enactments; living histories and presentations for schools; churches; civic and fraternal organizations. We perform, or participate, in period weddings; dedications; memorials and funerals. In addition, we try, to educate, and inform the public, on relative aspects, of the War Between the States. The nucleus, of the 5th Regiment Tennessee Infantry, mustered at Paris, Henry County, Tennessee April 20th, 1861. They started out with around 1,200 men composed of men from Kentucky and Illinois. When they finished, there was around 15 left. Others had either died in battle, died of disease or left and went home. 5th Regiment Tennessee Infantry, as a Regiment, or after consolidation with other Tennessee Units, served at: Columbus, Kentucky; Shiloh, Tennessee; Corinth, Mississippi; Tupelo, Mississippi; Perryville, Kentucky; Murfreesboro, Tennessee; Chickamauga, Georgia; Missionary Ridge, Tennessee; Dalton, Georgia; Resaca, Georgia; Ellsbury Ridge, Georgia; Kennesaw Mountain, Georgia; Peachtree Creek, Georgia; Atlanta, Georgia; Jonesborough, Georgia; Lovejoy Station, Georgia; Palmetto, Georgia; Franklin, Tennessee; Nashville, Tennessee; Greensboro, North Carolina; Bentonville, North Carolina, surrendering 26 April 1865. Thence, they marched into History.